Welcome to the historic town of La Jolla, California that offers a wide variety of older homes in all different price ranges. La Jolla homes that were built close to a 100 years ago were mainly built in the Spanish style with white stucco walls, red tile roofs and central courtyards. The best places to find these older homes would be the Village of La Jolla and La Jolla shores area. Both of these neighborhoods offer a close proximity to the beach with some offering wonderful ocean views. Home buyers looking to save money on their yearly tax bill should look for historic homes covered under the Mills Act. We recommend asking the owner if the property has been approved or is a likely candidate for the Mills Act which will lower your tax rate for the time you are covered under this program. 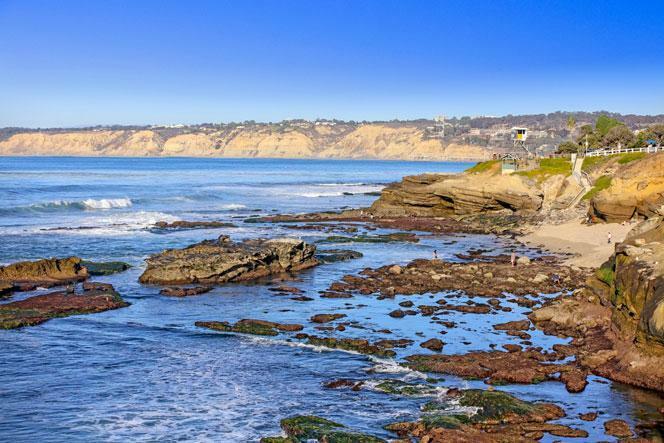 We are proud to showcase all the historic homes for sale here in La Jolla. This includes detailed property and school information, property square footage, bird’s eye view, aerial map, and the exact date these histoirc homes were listed. Our local team of La Jolla real estate agents are here to answer any questions you may have on any home or condo in the city of La Jolla. Please contact us at 858-200-7562 for immediate customer service.